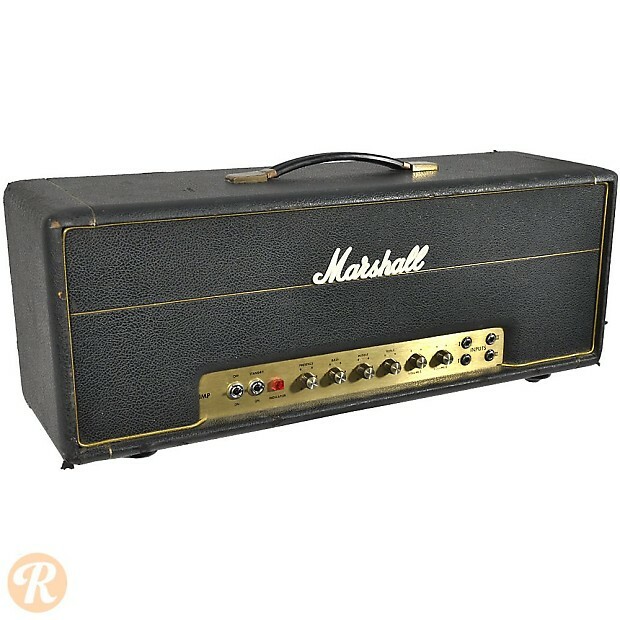 The Marshall 1987 was launched in 1966 as essentially a 50 watt version of the groundbreaking 1959 Super Lead. 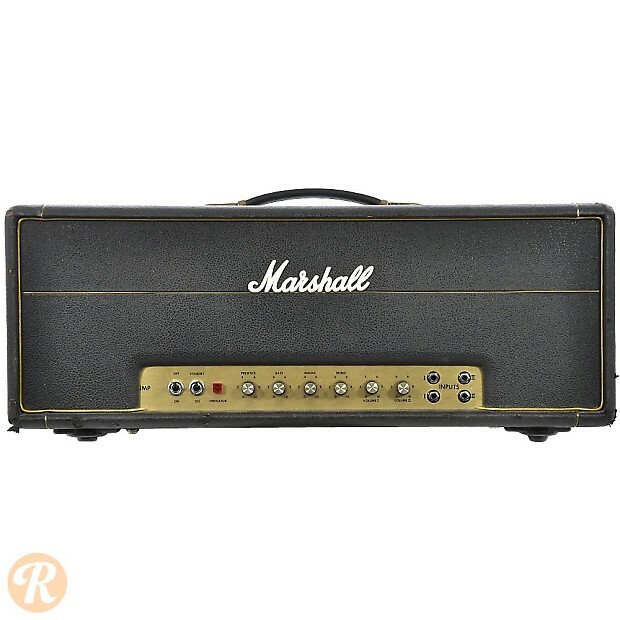 Like the 1959 Super Lead, the 1987 remains one of Marshall's all-time most iconic amplifiers. 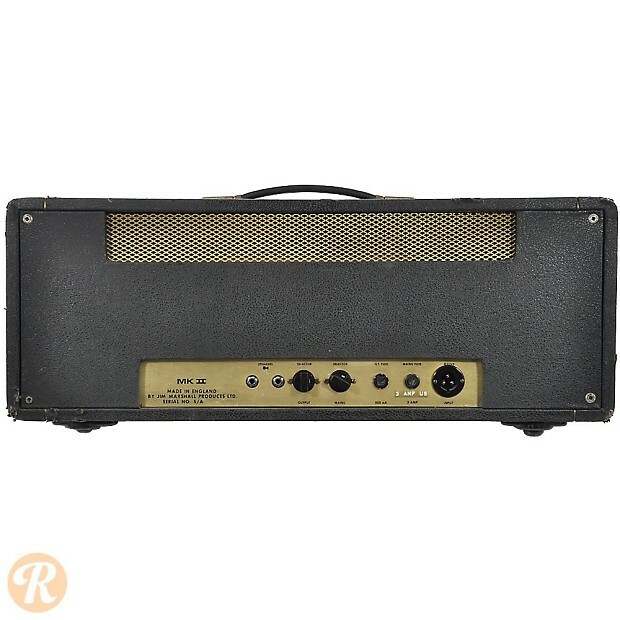 While the original model was discontinued in 1981, the Super Lead series has been released and reissued in a number of variations since. 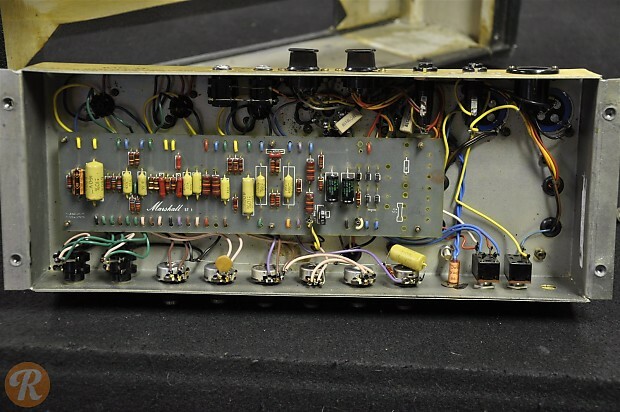 A major transition point in the progression of the 1959 Super Lead came in mid-1969 when the faceplate was changed from plexiglass to brushed aluminum.